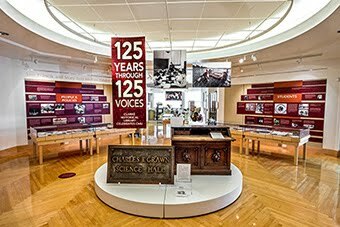 The Clarke Library collects all the Michigan notable books each year, and the books chosen for 2013 have been ordered and are arriving daily. 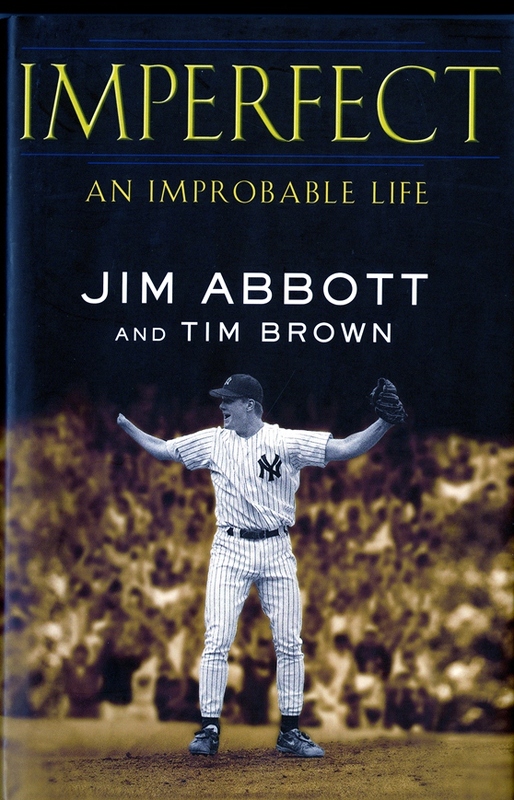 One of these titles is Imperfect : An Improbable Life by Jim Abbott and co-authored by Tim Brown, which tells the inspiring life story of Flint native Jim Abbott. Jim was born without a right hand, but despite this condition, went on to become a Major League baseball pitcher. At age 19, he beat the vaunted Cuban National team, and at age 21, he won the gold medal game at the 1988 Olympics. He skipped the minor leagues and starting playing with the California Angels. He threw a no-hitter against the Cleveland Indians in 1993. 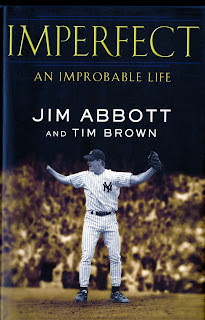 Abbott retired with a career record of 87 wins and 108 losses with a 4.25 earned run average. Mr. Abbott currently works as a motivational speaker. We hope you find this book as inspiring as we did. And check out all of the Michigan Notable Books for 2013, which will soon be in the holdings of the Clarke Historical Library.